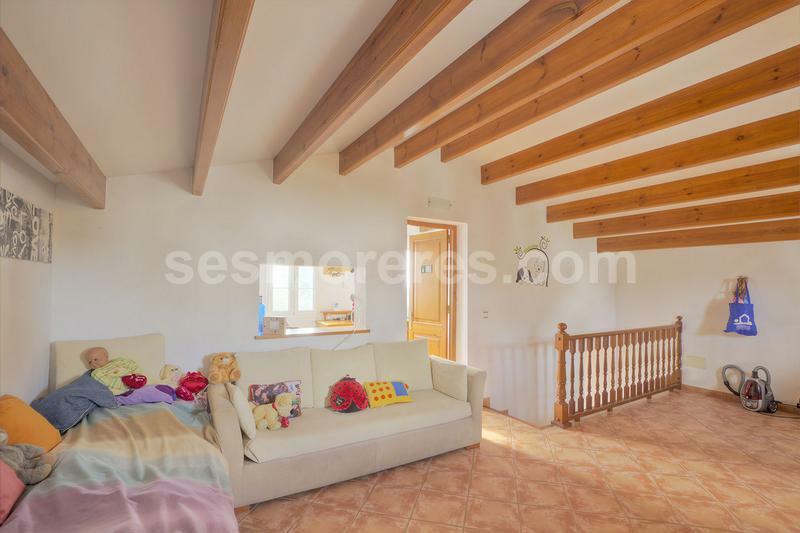 An old farmhouse in the much sought after village of Torret which has been extensively renovated to provide an inviting family home. 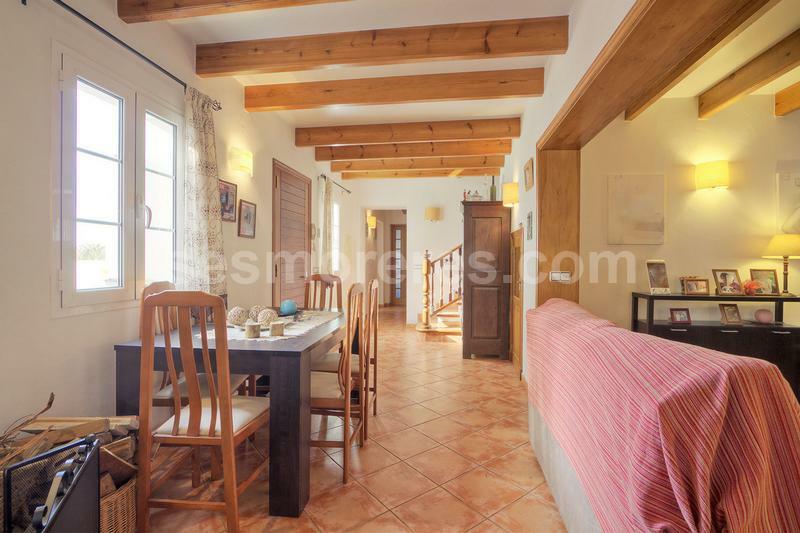 The house offers various options of room distribution but there are currently three bedrooms, kitchen, living area and bathroom as well as a large garage on the ground floor and a further two large rooms with bathroom on the first floor. Ample parking is available in the 700 sq m of land with an above-ground pool, an adjoining plot of land of 600 sq m is reached by a short path to the vegetable plot and a chicken run. 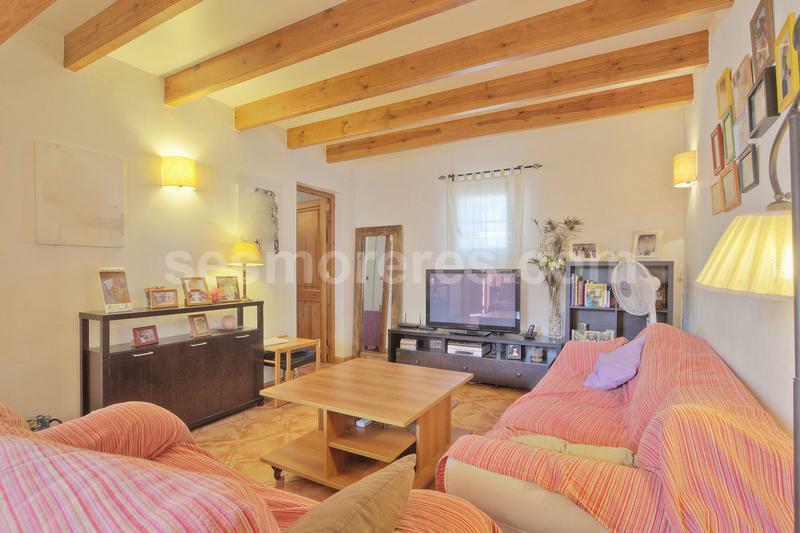 Built area 208m², 708m² plot, 5 bedrooms (3 double, 2 single), 2 bathrooms, kitchen, terrace, garden, garage, heating, fireplace, air conditioning.